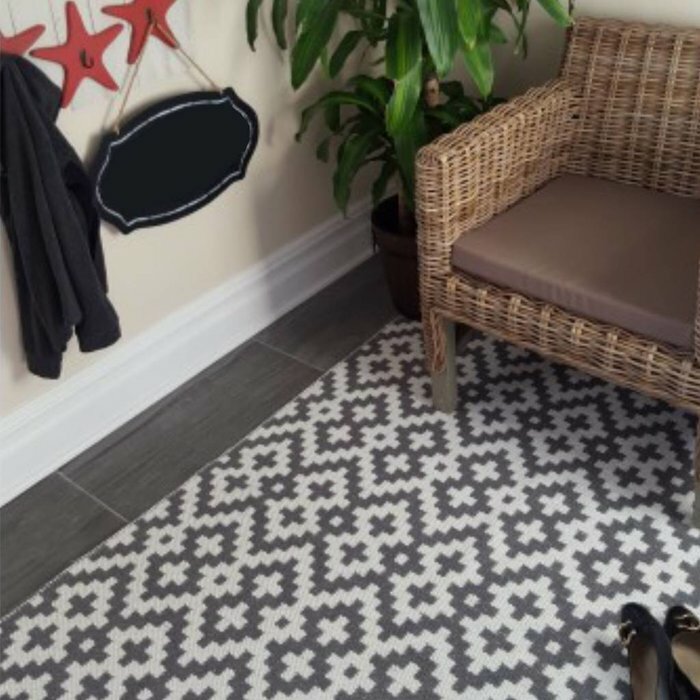 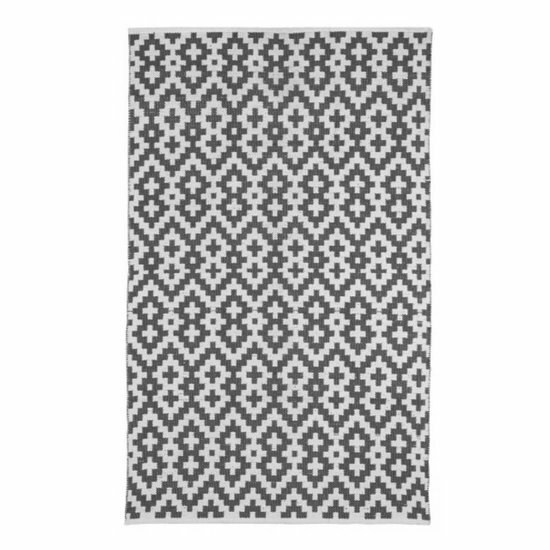 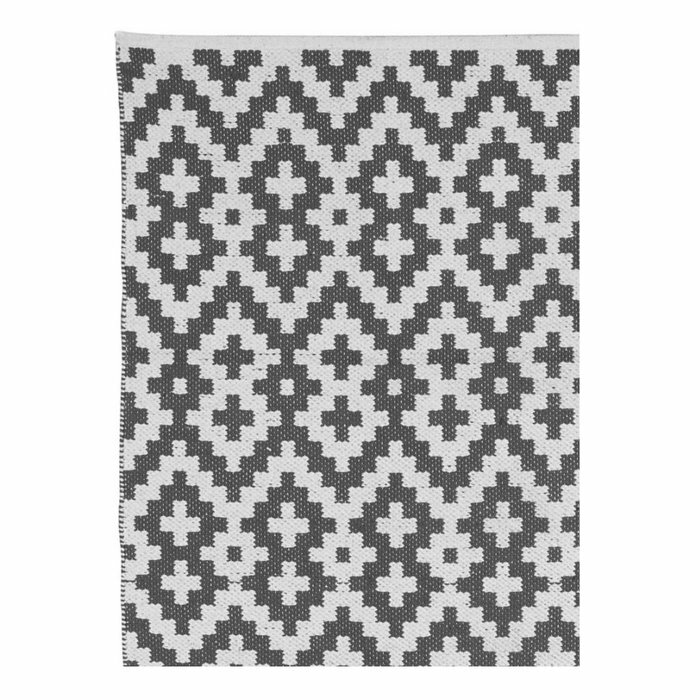 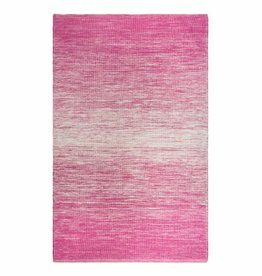 Eco-friendly flat weave cotton rug with a simple grey and white design and a stylish cross pattern. 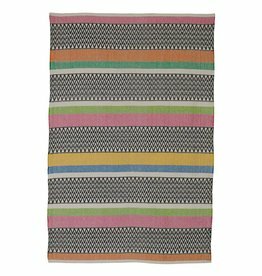 Handwoven in India and made from 100% recycled cotton. 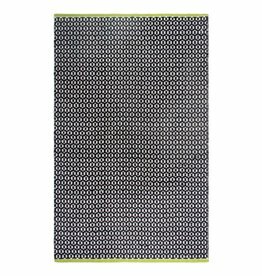 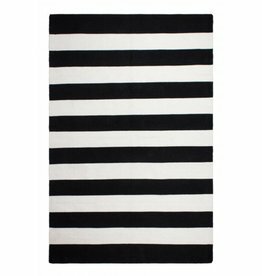 The rug is made to withstand everyday use and is extremely easy to take care of. 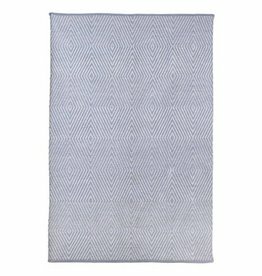 It is produced using sustainable practices and dyes, which are safe for the environment.